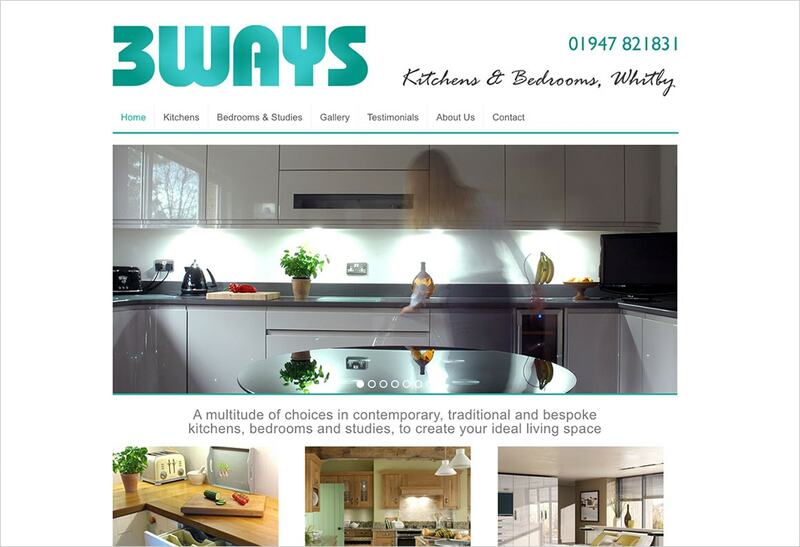 Three Ways Kitchens Ltd is a respected manufacturer and installer of fitted kitchens and bedrooms. We were asked to design and build a new website from scratch. 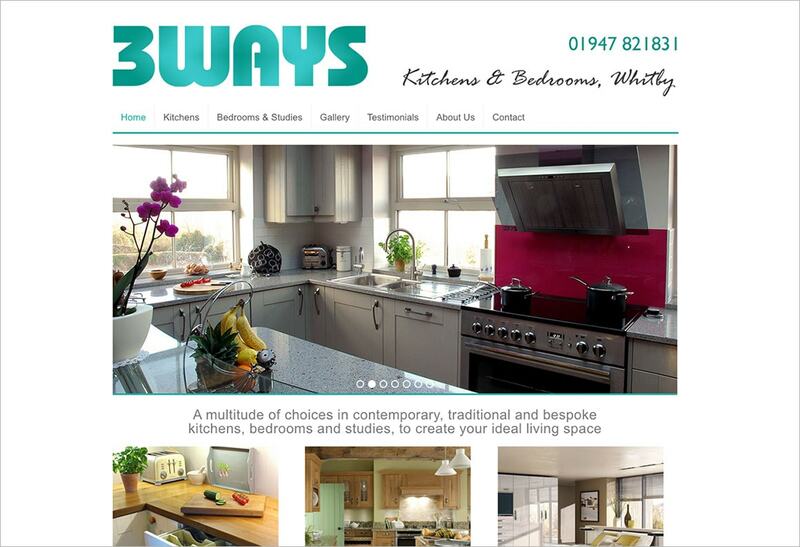 3 Ways’ work is of a very high standard and the website needed to reflect that. 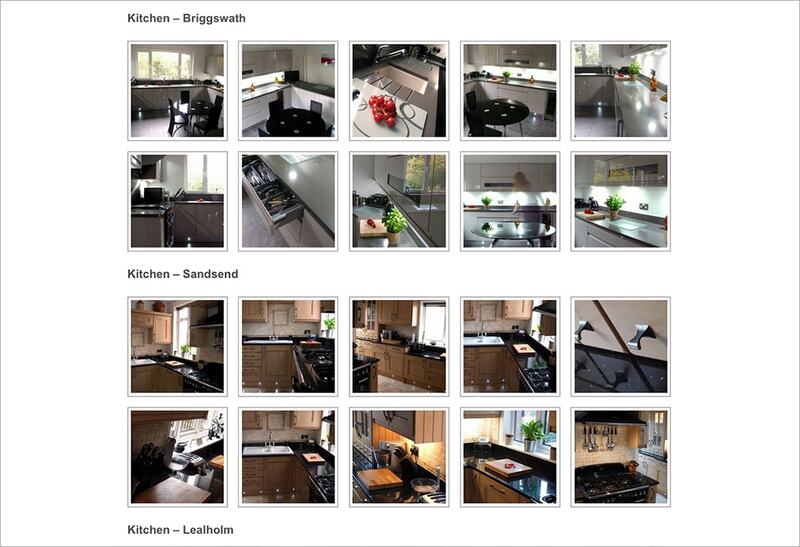 By taking high quality photographs of the company’s many and varied installations, we were able to showcase their work and engage with the customer.